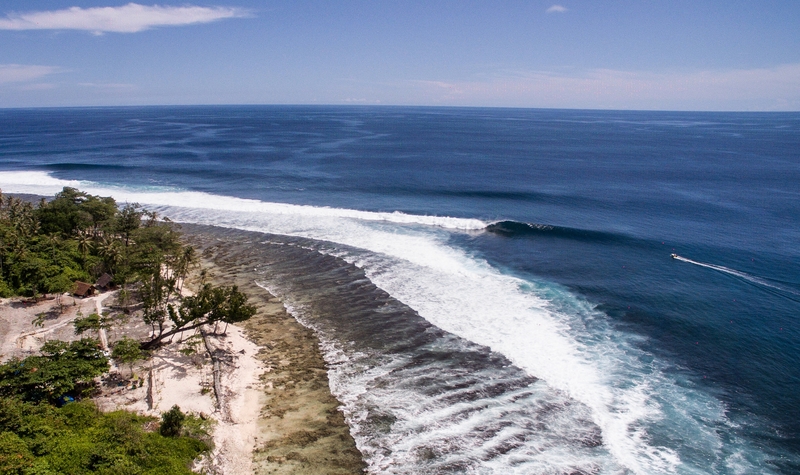 Southern Mentawai Outpost – The waves you're searching for are now within reach! The Waves You’re Searching For Are Now Within Reach! Live directly in front of Thunders! You won’t get tired of surfing its many different moods! While Indonesia is known as the land of the lefts, we have a nice balance of rights on hand too! We have Boats standing by, making it easy to surf multiple breaks in one day, while still having the freedom to stretch your legs on land! SMO is located on the previously uninhabited island of Sibigau. Strike Mission to the Mentawais! 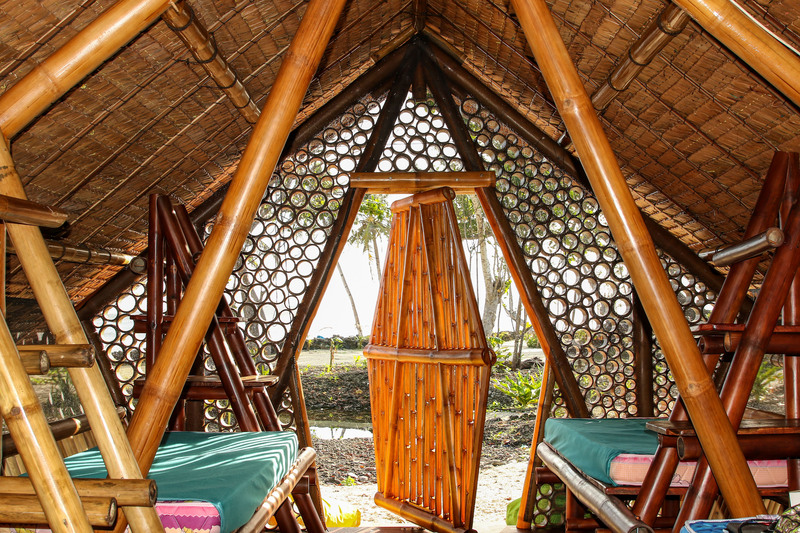 SMO is an all-inclusive ecologically conscious surf resort located on the previously uninhabited island of Sibigau. Our bamboo guest houses are directly in front of the world famous, extremely consistent left hand wave, Thunders! There was a time when surfing the unlimited waves of the Mentawai Island chain meant you had to do so on a live-aboard boat. Times have changed and there’s no reason to remain on that cramped boat any longer. Sibigau is situated in a prime location for day trips to surf lots of waves near by. It’s possible to wake up before the sun, paddle straight out to the line up, or hop in the boat and get dropped off out the back, bag a morning session, refuel with a nice meal on land, and get back in the boat to explore the many waves near by! We have more than 10 waves in a 10 mile radius! 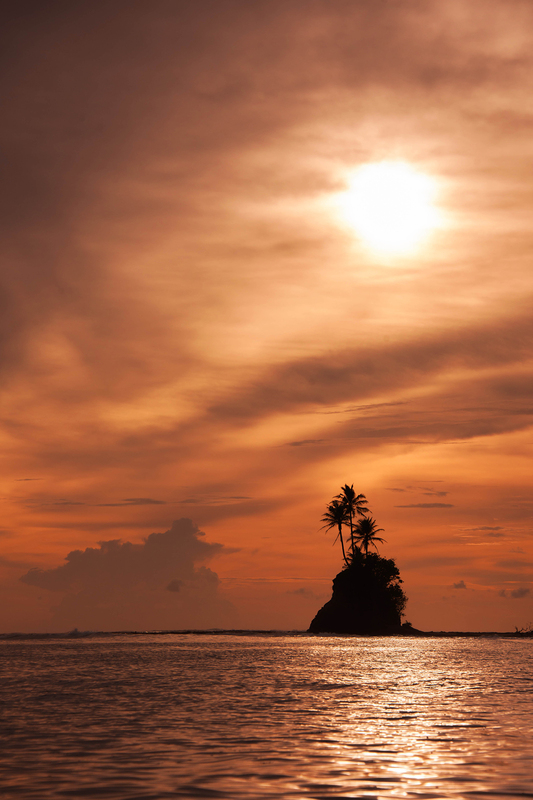 Come live on land, relax in a hammock, climb a tree, explore the solitude of the jungle, watch the wave all day while you’re not surfing it, or shredding waves close by, then retire to your private bamboo house with a queen size bed or share with a friend in a double, get a good night’s sleep and be ready to do it again! 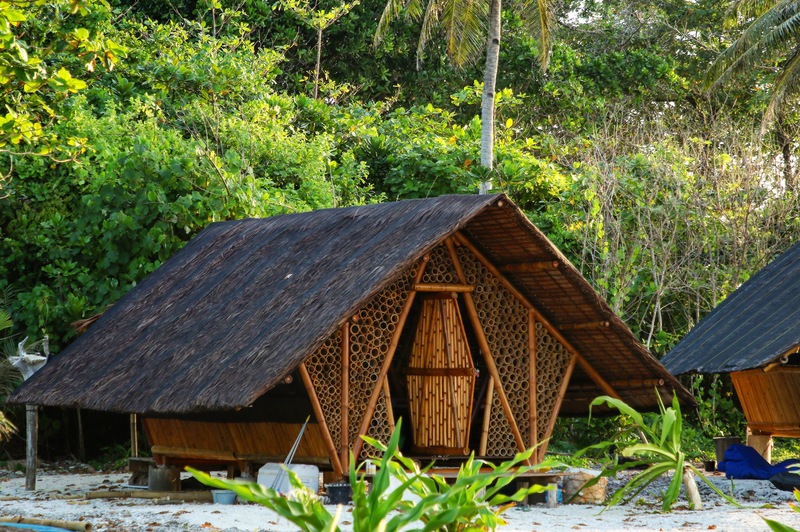 Southern Mentawai Outpost is designed for people who want to experience the consistency, quality, and intensity of the incredible waves offered by the Southern portion of the Mentawai Islands. At the same time, you can take a guilt-free vacation knowing that you are leaving the smallest possible impact in a beautiful, pristine place – something that is becoming a commodity in today’s crowded and often polluted world. We are confident in stating that no other resort in Indonesia is taking the same steps as we are to encourage and maintain sustainability and support the local community and economy. If this matters to you as much as getting barreled on your surf board, then your choice is clear: make SMO your Eco-conscious Surf Resort destination. We are surfers too! The reason we built SMO is to get you stoked! That, and because we also want to live in front of Thunders. Surfing can feel a bit selfish at times, but we believe it’s good for you. Doing what makes you happy is important, and when you’re happy that happiness radiates out into the world, and the world sure can use more of it! 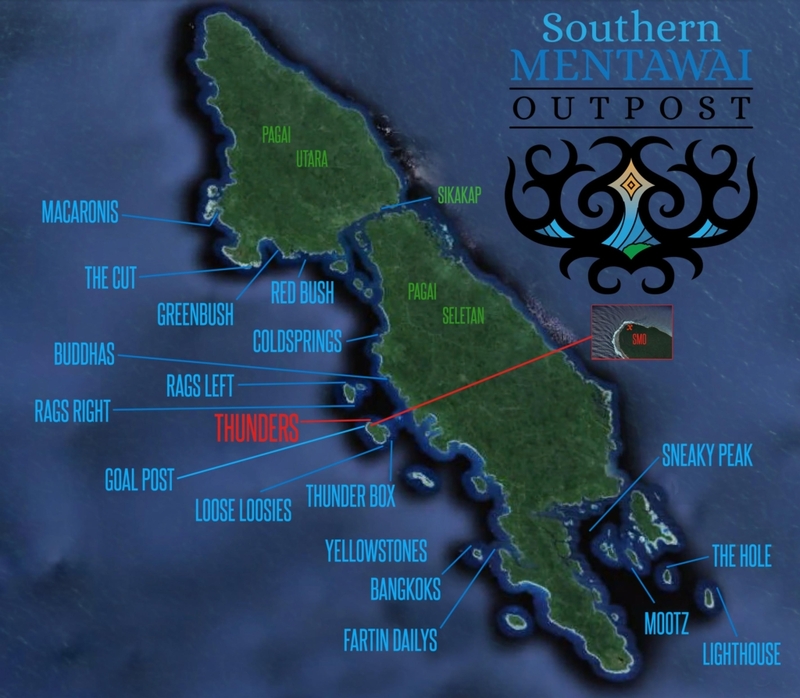 Southern Mentawai Outpost is operated by the owners, and exists on three hectares with 100 meters of wave-front land! We’ve been working on this massive undertaking since 2013 and can soundly say we’ve already lived the nightmare so you can live the dream! 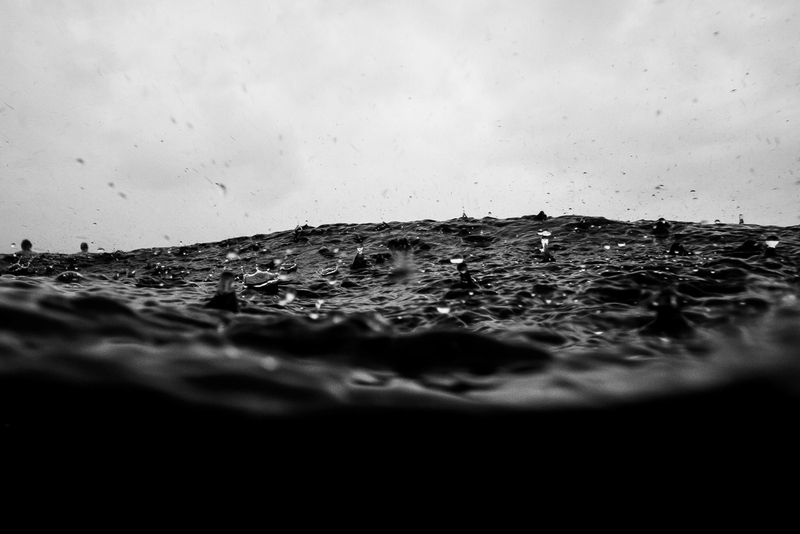 Another thing we are sure of in this life; There are always waves at Thunders! Eric has been operating surf charter boats in the Mentawais since 2002, and Ian has been searching the islands of Indonesia since 2009. With the ability to access so many waves near by there is no need to stay in tight quarters on a live-aboard boat. Stretch your legs on land and day trip to surf many waves near by. Enjoy your own private room, or share one with a friend. Walk to the bar when you’re feeling social or relax in a hammock by yourself, the choice is yours! 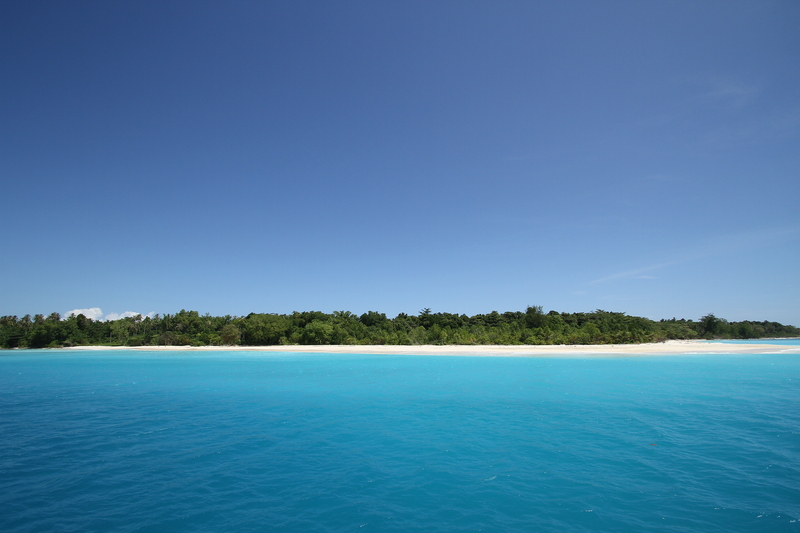 Island life is a good life, come see for yourself! Our 6.2m panga and 9m center console will be your main surf strike mission boats. Powered with new Yamaha 4strokes, they are quiet, fast, and reliable. The Wall Bar is SMO’s wave front bar and restaurant. Kick back and have a few colds ones in a shaded hammock or join the peanut gallery. Hot food, cold beer, waves out front – Check! Check! Check! Our newly completed main building is ready to rock! One side is set up for family style dinning. The other side has smaller tables with chairs and couches. The buffet bar looks into our stainless steel and bamboo kitchen. The ocean side is complete with bar stools and bar tops facing the wave. In fact you can keep your eye on the line up from every seat in the house! The best method of defense in the event of a tsunami is either high ground or deep water. We are situated at the base of a 25 meter hill. This hill offers a safe evacuation route. Also our boats are standing by on moorings and it is a short distance to reach a depth of 25m. Earthquake alerts and Tsunami warnings are sent vis SMS to any and every cell phone. We do not live in fear of natural disasters, but we believe it is best to be prepared. 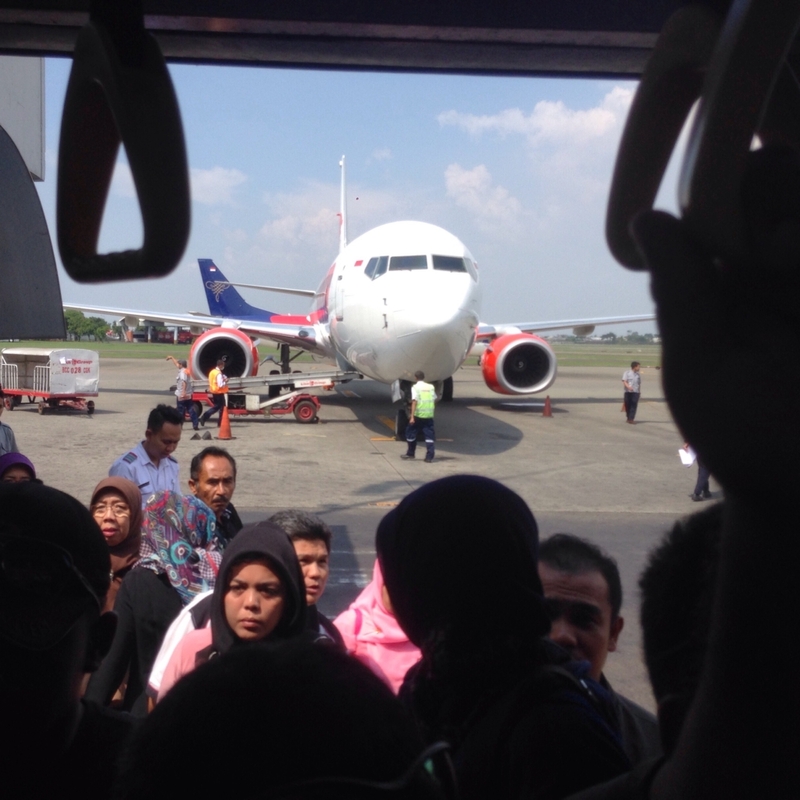 Guests will be given a safety briefing upon arrival. Eric has been living and working in the Mentawais since 2002! He has earned his medical training through experience and has had many doctors as guests on his charter boats. Ian has great deal of back country experience in the mountains and many years of surf exploration. He is a certified Wilderness First Responder (WFR). Our bamboo house are completely screened, with optional bug nets. We are located directly in front of the wave!